Steffanie is a resident of the Wenonah neighborhood in the 5th park district and the founder and former president of the Friends of Lake Nokomis, a non-profit that works with local government bodies to protect and improve the lake and the surrounding park. "My family loves looking out over the park from our living room and seeing so many people enjoying our 'front yard.' The foresight of our first park boards to preserve so much lake front property for public use was incredibly lucky for all of us and makes public engagement in their protection and preservation for future generations essential." 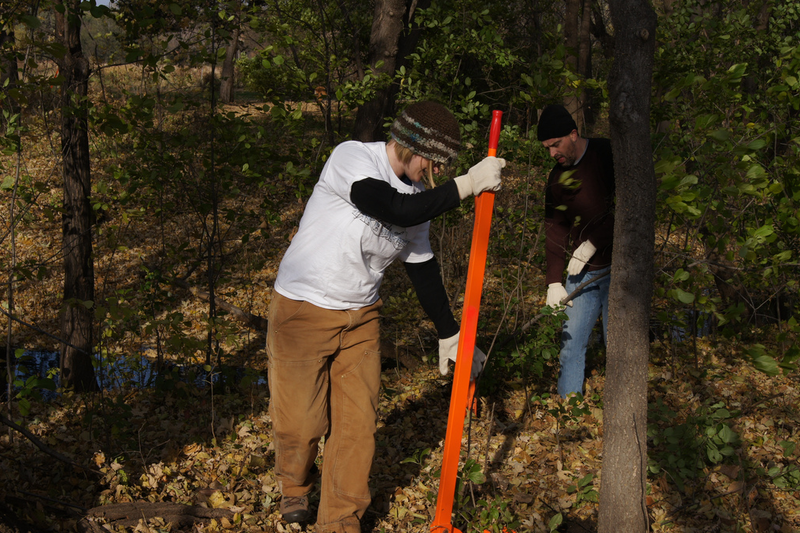 Soon after Steffanie and her family moved into the neighborhood she contacted the Minneapolis Park and Recreation Board to find out how they could get involved with volunteering in the park. This inquiry was the seed that started the Friends of Lake Nokomis. There was no stewardship group focusing on the regional park so she started working with the Minnehaha Creek Watershed district to start one. The Friends of Lake Nokomis was formed in 2010 by Steffanie and a group of like minded neighborhood residents. The organization recognizes that the park as it exists today was the result of intensive manipulation of the landscape—of a magnitude that would never be undertaken today—and understands that this naturalistic area requires ongoing maintenance and development that needs to evolve with the environment as well as the changing needs and desires of the urban community that surrounds it. The group hosts clean up events, invasive species removal as well as monitoring of aquatic invasive species. It strives to educate local residents and park users about water quality improvement through gardening seminars with Master Gardeners, articles in their newsletters and increasing awareness of the fact that many stormwater drains in the Nokomis subwatershed drain directly into Lake Nokomis or one of three stormwater ponds. 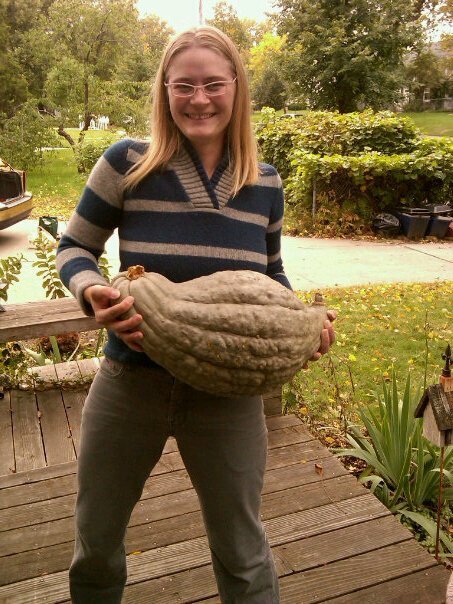 Steffanie has been a Master Gardener with the University of Minnesota Extension service in Hennepin County since 2010. All U of M Master Gardeners are highly trained generalists in the science and art of gardening, receiving over 50 hours of instruction during their initial year of service and at least 12 hours of continuing education annually. Steffanie specializes in teaching about Raingardening, the use of native and edible plants in landscaping, composting and Low Input Lawn Care strategies. She presents on these topics during Lunch & Learn events at metro corporations, including her employer US Bank, for between 150-200 people annually. "I really enjoy teaching people about how to garden in ways that help pollinators, increase plant diversity and improve water quality while providing a visually pleasing landscape."